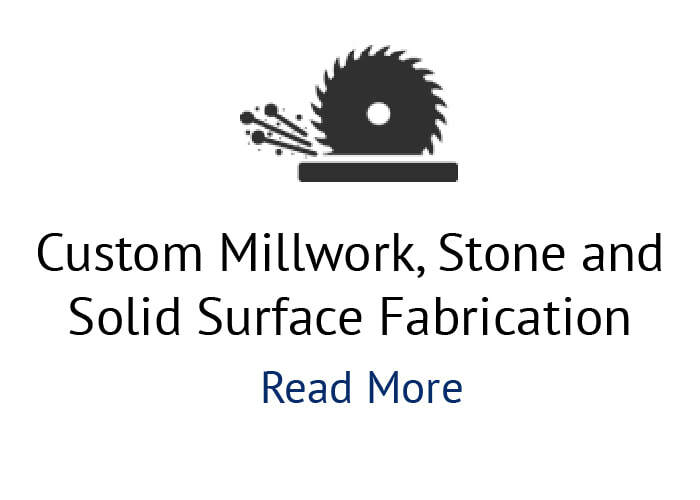 Where custom is our middle name. 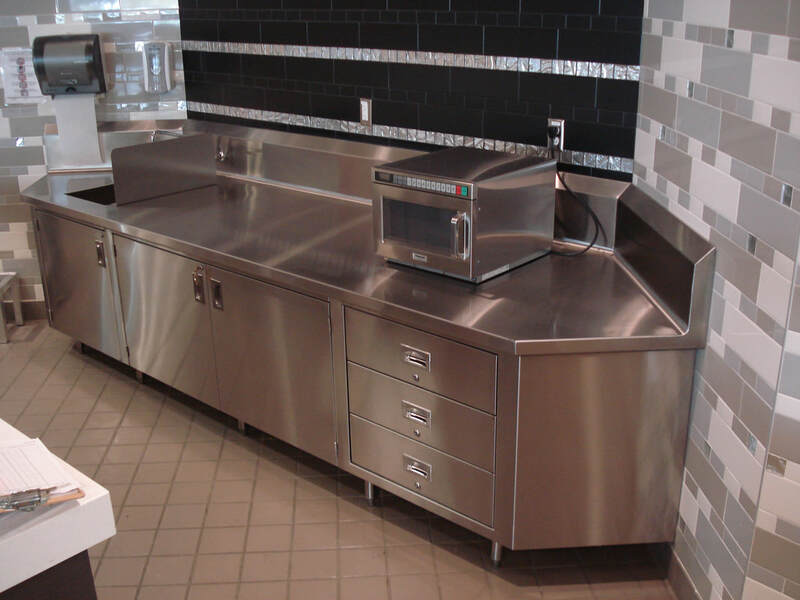 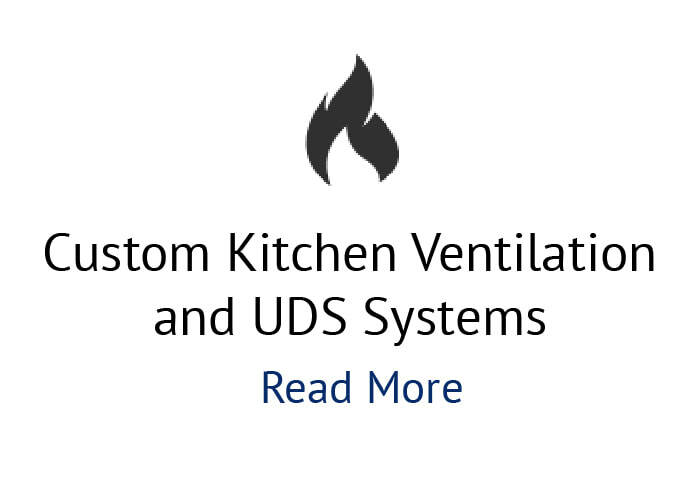 "WHERE CUSTOM IS OUR MIDDLE NAME AND STAINLESS STEEL IS OUR SPECIALTY"
See why architects, consultants, dealers, and food service directors seek us to help them find the solutions to their problems. 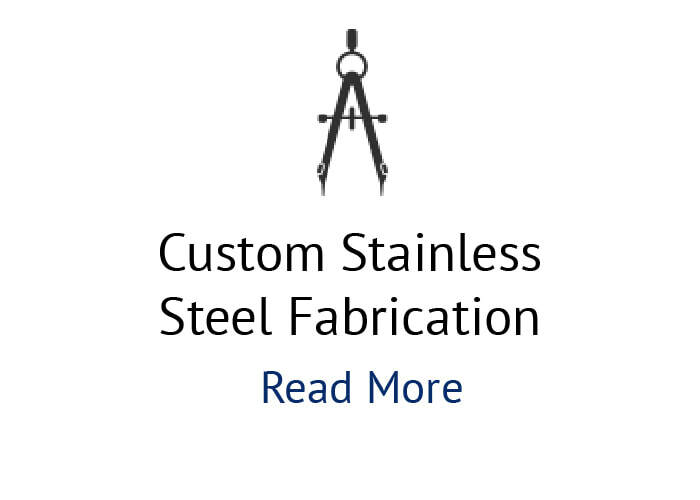 We are the true definition of the word “Custom” when it comes to the fabrication industry.